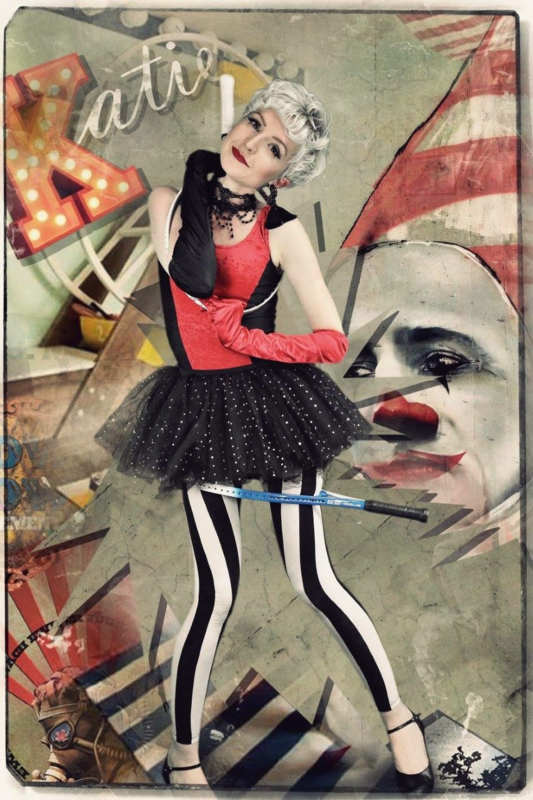 Katie Trickett is a unique sideshow specialist who shocks and delights audiences with her dynamic and dangerous skills. She has almost a decade of performing experience in over 15 countries and is one of only a handful of ‘Enterologists’ in the world. Trickett provides high quality entertainment in her action packed shows, they’re family friendly yet heart stopping, jaw dropping and daring with a cheeky twist- there’s something for everyone! Arielle Firecracker is one of the UK’s leading burlesque performers with a collection of stunning acts and booty to match! Her beautiful costumes, elegance and a touch of sass make this pocket rocket a delight to watch. She’s performed all over the UK and even directs her own sell out burlesque show “Glitz, Glamour and Grit”.